Have bare floor surfaces in your home? Sure you do, and we at eVacuumStore share you desire to keep them clean, safe, and scruff-free. 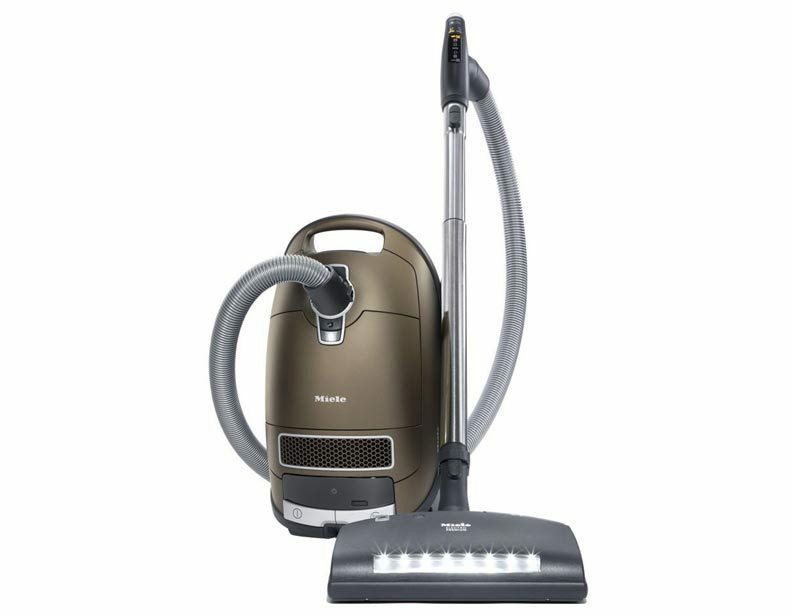 With that said, we comprised a list of vacuum cleaners that were specifically designed with your bare floor needs in mind. Weighing in at 9 pounds, the Bissell Hard Floor Expert Canister Vacuum is a wonderful lightweight model you can use to clean your hardwood floors. With soft rubber wheels, you can scoot your way from room to room without worrying about unwanted scuffs or dents. 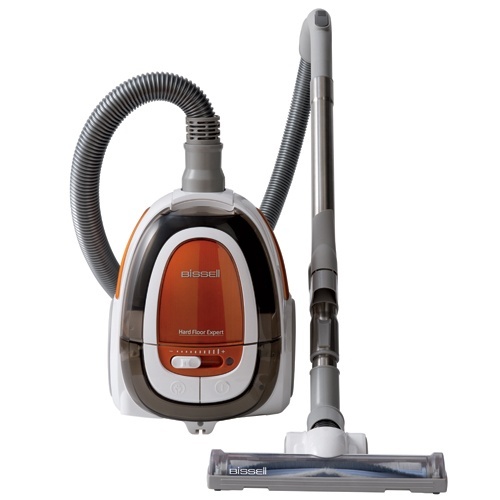 Moreover, this Bissell canister vacuum comes with a hard floor tool that is ideal for removing fine dirt and debris on wood, tile or laminate. Lastly, its seven-speed suction control located on the face of the vacuum allows you to adjust your suction power to match the type of surface your working on. 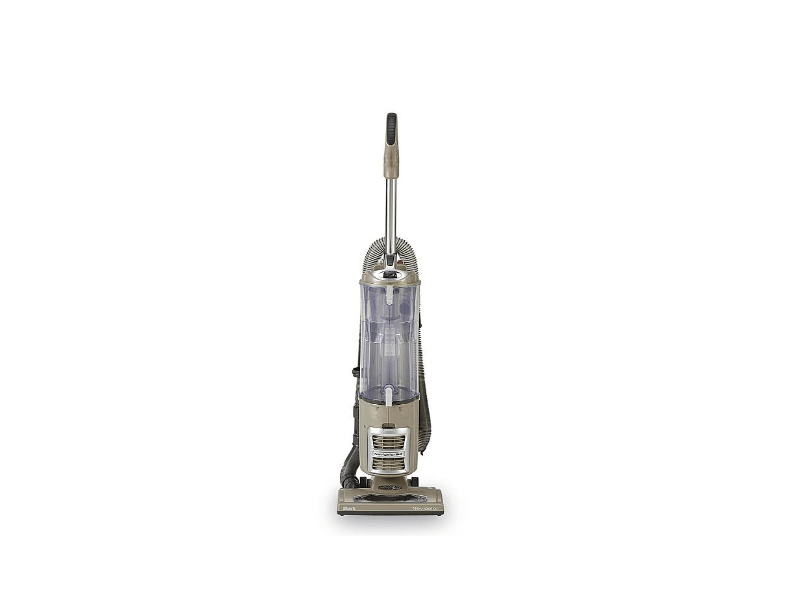 If you are going to vacuum bare surfaces, it is best to flick the switch to the left to lower the suction. 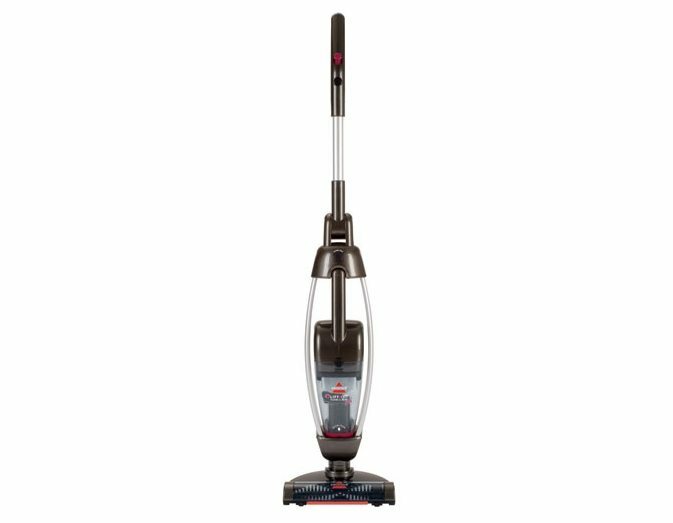 Weighing in at 7 pounds, the Bissell Lift-Off Floors and More PET is a wonderful lightweight stick vacuum cleaner for bare floor surfaces. With non-marring wheels, you can scoot your way from room to room without worrying about unwanted scuffs or dents. One very convenient feature of this model is the on/off brushroll switch. This allows you to safely clean your bare floor surfaces without need to worry about unattractive markings being left behind. Weighing in at 18.83 pounds, the Shark Euro Pro Navigator NV70 is a strong, durable upright for bare floor surfaces. With non-marring wheels, you can scoot your way from room to room without worrying about unwanted scuffs or dents. One very convenient feature of this model is the on/off brushroll switch located on the motorized power nozzle. This allows you to safely clean your bare floor surfaces without needing to worry about unattractive markings being left behind. To turn off the brushroll, flick the switch to the "|" position. Lastly, the suction release switch located on the cleaning wand allows you to calibrate the air flow to match whatever surface your cleaning. Weighing in at 22 pounds, the Miele Complete C3 Brilliant is a strong, durable canister for bare floor surfaces. With non-marring wheels, you can scoot your way from room to room without worrying about unwanted scuffs or dents. One very convenient feature is the on/off brushroll switch located on the Comfort handpiece of this model. This allows you to safely clean your bare floor surfaces without needing to worry about unattractive markings being left behind. Also located on this comfort handpiece is six levels of adjustable suction that can be selected by pressing on one of the pictographs. For example, the tiled symbol designates bare flooring. Each pictograph you press will light up in bright yellow to indicate that it has been selected. Weighing in at 13.8 pounds, the Electrolux EL7063A UltraSilencer DeepClean is a strong, durable canister for bare floor surfaces. With non-marring wheels, you can scoot your way from room to room without worrying about unwanted scuffs or dents. One very convenient feature is the on/off brushroll switch located on the ergonomic handle of this model. To operate, simply press the pictograph between the suction power button and on/off canister button. Speaking of suction power, this model has 5 levels of variable suction. To reduce the level of suction, press the button directly under the on/off brushroll switch. 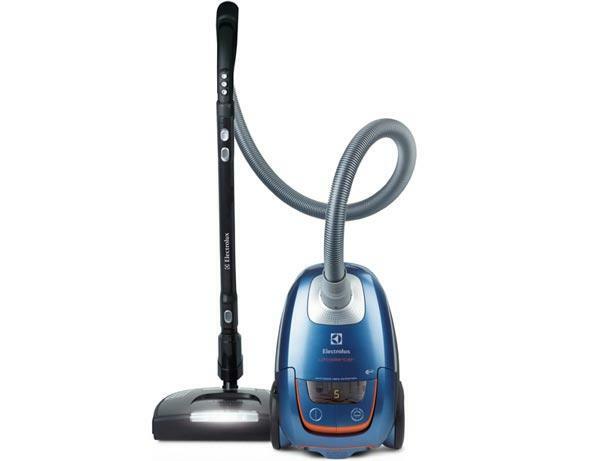 To summarize, the best vacuum cleaner for bare floors surfaces would be one that has a brushroll on/off switch, soft, rubberized wheels, and variable suction control. Check out our Pros and Cons of Vacuum Features post to learn more about these bells and whistles. Happy shopping!